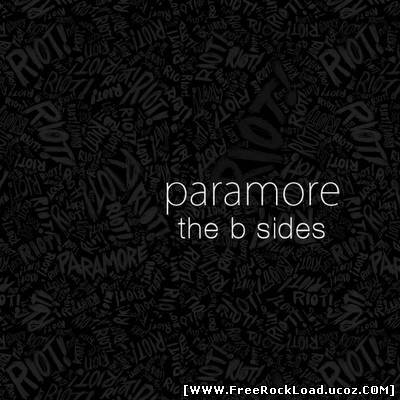 Paramore – The B-Sides  13 CommentsPosts by: Merlin IN 09:19 (26.04.2011) in Genre: Alternative. 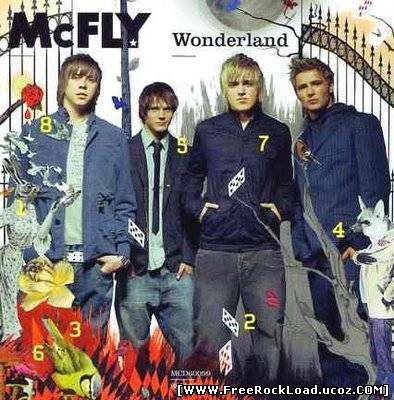 McFly – Wonderland  0 CommentsPosts by: Merlin IN 09:55 (23.04.2011) in Genre: Pop-Punk. Hey Monday – Hold On Tight 19 CommentsPosts by: Merlin IN 17:40 (21.04.2011) in Genre: Female Vokal. 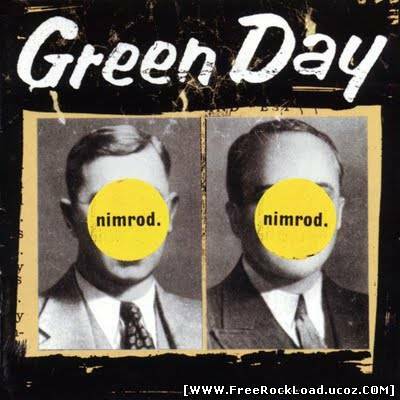 Green Day – Nimrod  15 CommentsPosts by: Merlin IN 09:58 (21.04.2011) in Genre: Pop-Punk. 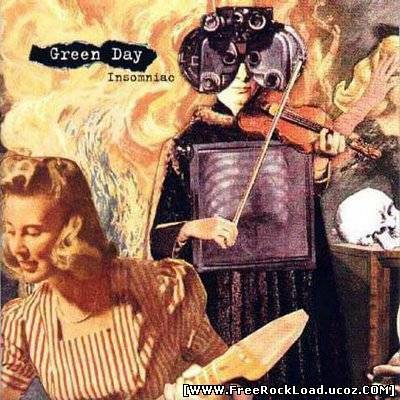 Green Day – Insomniac  91 CommentsPosts by: Merlin IN 09:54 (21.04.2011) in Genre: Pop-Punk. 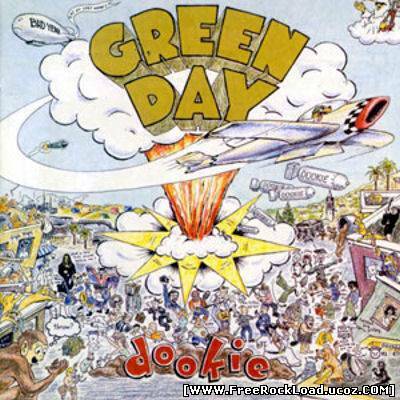 Green Day – Dookie  3 CommentsPosts by: Merlin IN 09:51 (21.04.2011) in Genre: Pop-Punk.